Isn’t it amazing how just the smell of the sea and the feel of a warm sea breeze can bring you to a place of relaxation? While we can’t deliver the salty air through your electronics (how cool would that be!? ), we can pester you to take a moment, inhale, and imagine a gentle sea breeze blowing over your face. 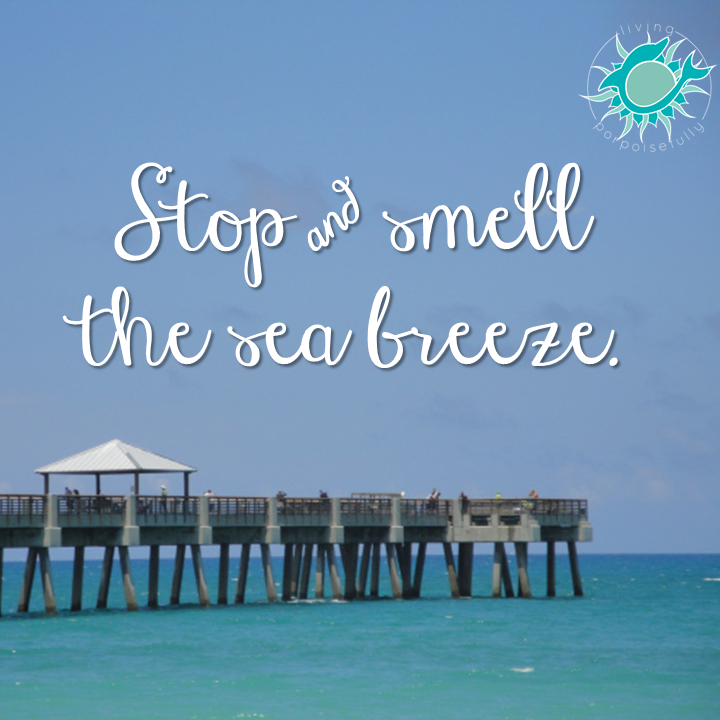 Mmmmm…we’re nowhere near the beach as we’re writing this, but we can almost taste the blissful beachy air. So good for the soul.